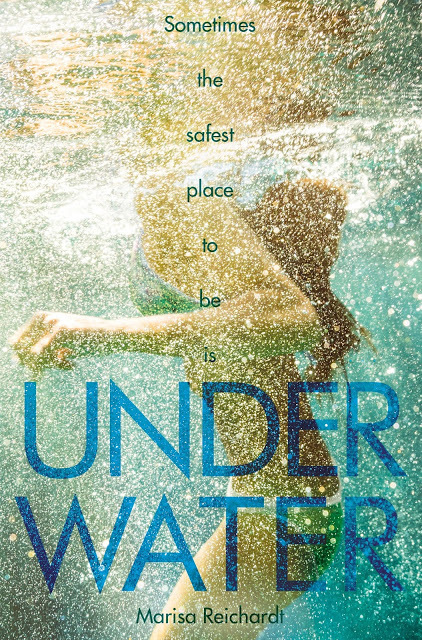 Earlier this week, the fabulous Nicola W. of Queen of the Bookshelves hosted an exclusive cover reveal for the UK version of UNDERWATER. And oh, what fun it was! Nicola’s awesome post put both covers up side by side and put it to a vote. And it was hard to tell which cover got more love. In the meantime, I’m just standing over here feeling like the very lucky writer person who has had the great fortune of two fantastic covers. I honestly can’t say which one I love more because they are each so special and perfectly perfect in their own way. Here is all the sparkly magic of the UK cover. I hope you love it as much as I do.